If pink is your thing then try these on for size! Look like an adorable anime with these Pink lenses. 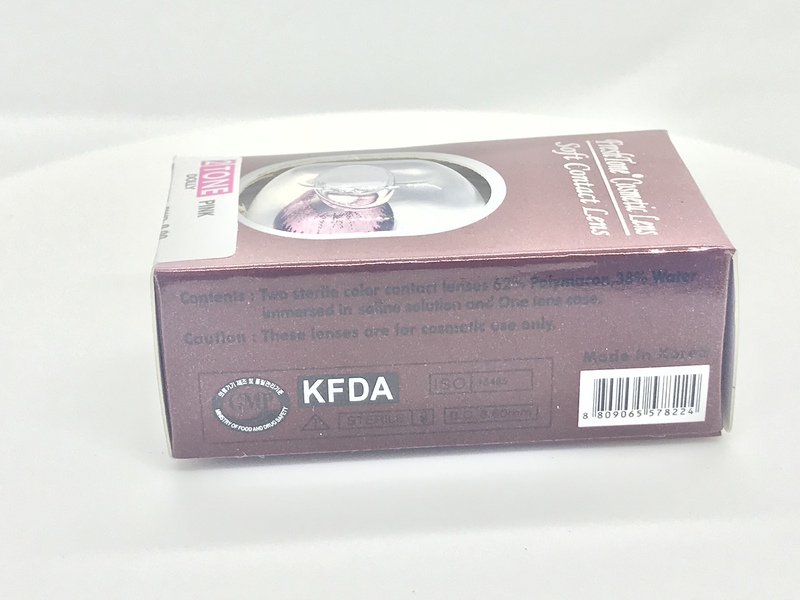 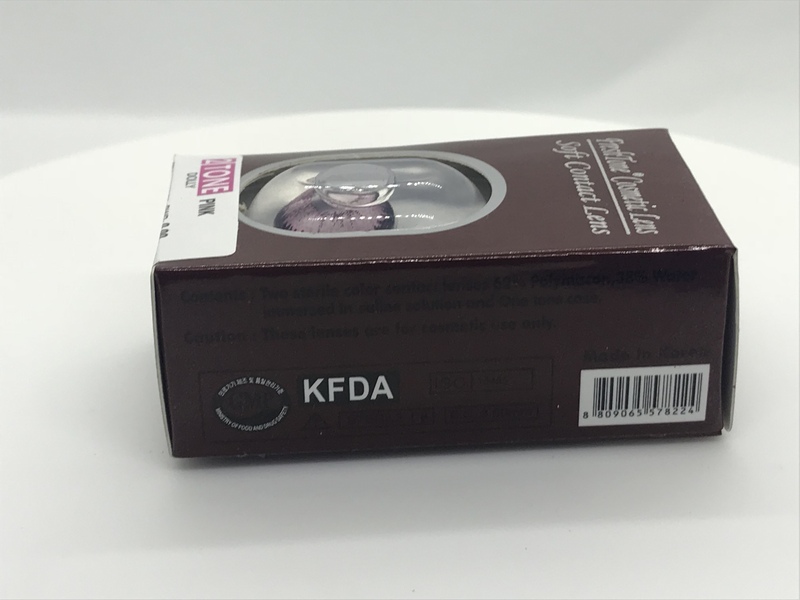 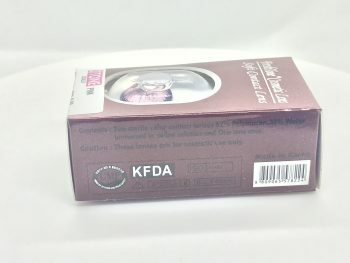 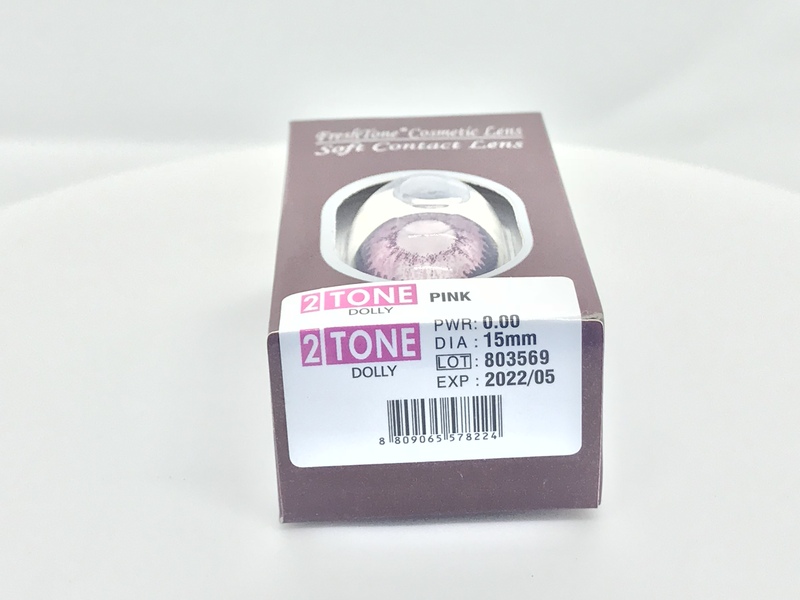 SKU: pinkpremium. 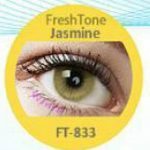 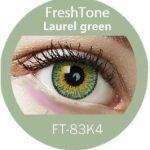 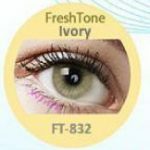 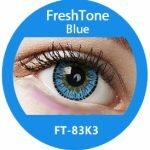 Categories: Strange Colours Range, Contact Lenses, Freshtone Premiums. 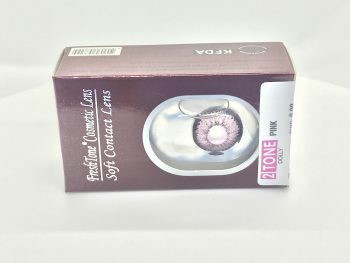 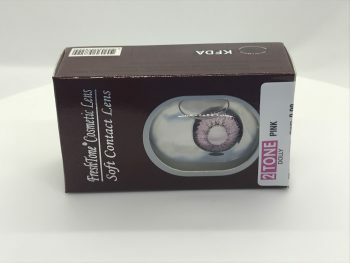 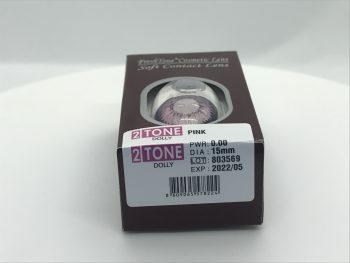 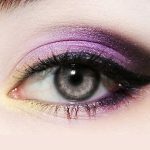 Pink Coloured Contact Lenses – If pink is your thing then try these on for size! 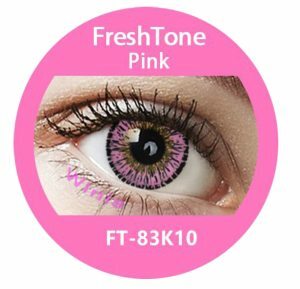 Look like an adorable anime with these Pink lenses.